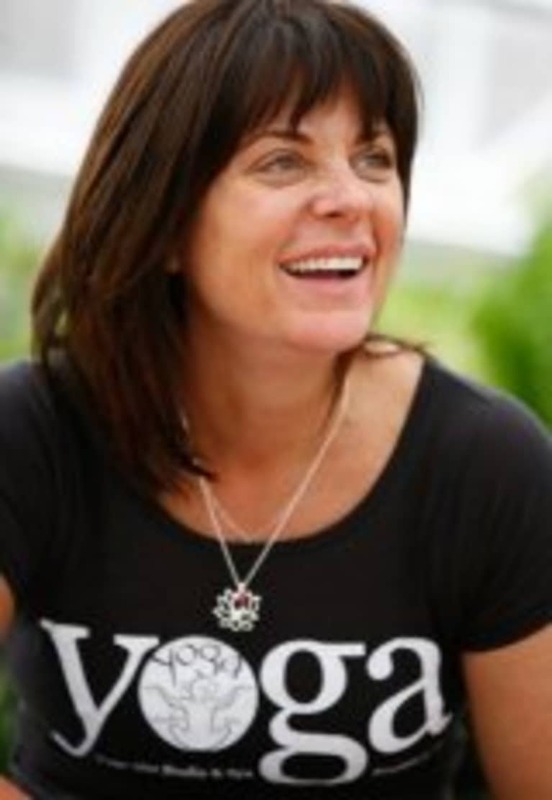 Colleen Rose is the founder and Director of Yoga 360, Inc, creator of the Conway Rose Skin Care Line, Yogalife Visionary, and most recently the founder of Granola Gear. A third generation yoga teacher, she approaches her professional endeavors with the same yogic principles she emphasizes with her students and in her own life: love, compassion and nurturance of self and others, reverence and responsibility for the planet, and an acknowledgement that we are all connected. With love and laughter, she works toward finding a comfortable balance in her classes, challenging her students to move toward positive change in all aspects of their lives.